The Cloudraker Skybridge. While the name sounds like something out of the realm of Playland, one of North America’s highest suspension bridges is certainly worthy of it. 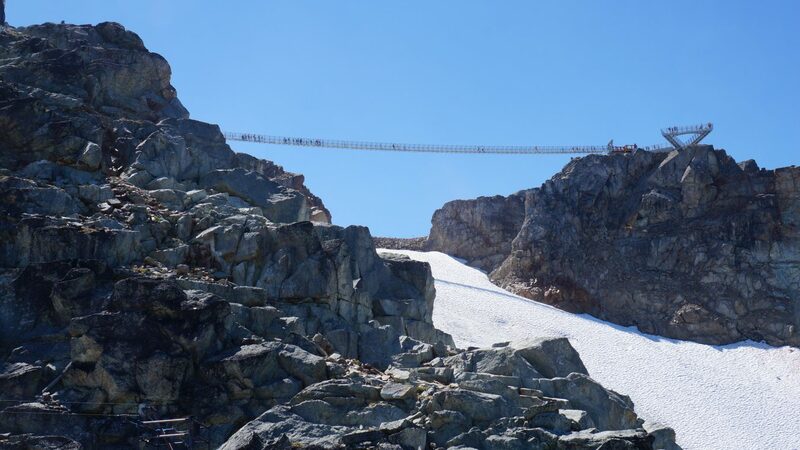 Swaying over 6,560 feet above sea level, this 426-foot-long walking bridge sits atop Whistler Mountain, connecting Whistler Peak to the West Ridge. 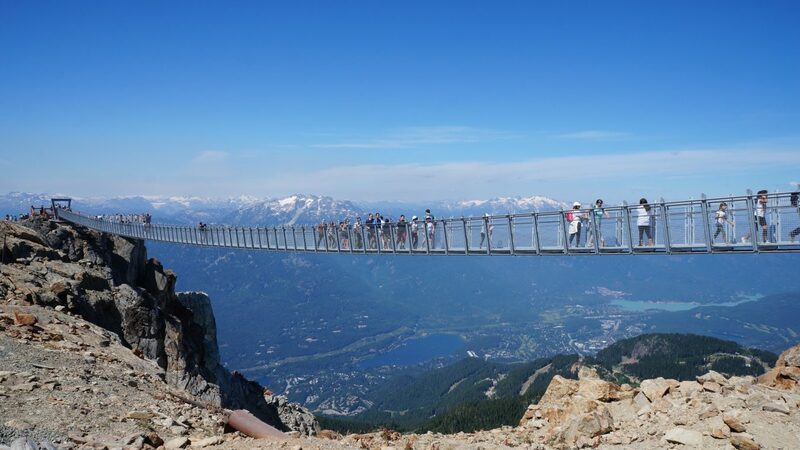 With only metal grating separating footsteps from the Whistler Bowl below, this is one thrilling walk among the clouds. Part of a Vail Resorts (Whistler Blackcomb’s parent company) $66-million investment—an expanded and updated series of attractions aimed to bolster the top-ranked ski destination through the shoulder season—the Cloudraker is constructed from 101 steel pieces and four cables tensioned to support 80,000 pounds. 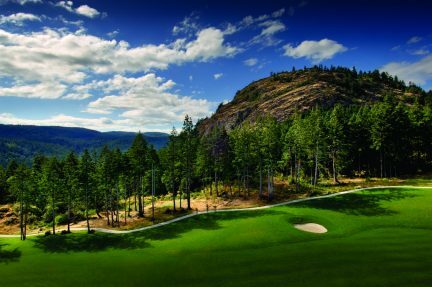 With an unlimited guest capacity, this lofty overpass also reserves another surprise for its intrepid visitors: on the opposite end of the foot bridge awaits the Raven’s Eye Cliff Walk, a viewing platform jutting 41 feet from the mountain’s edge. From this cantilevered area, take in radical, unobstructed, 360-degree views of the surrounding natural wonders, including Black Tusk and Rainbow Mountain directly behind. 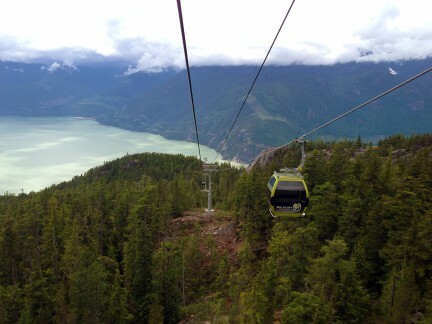 To reach the bridge, take a gondola from Whistler Village or Creekside. 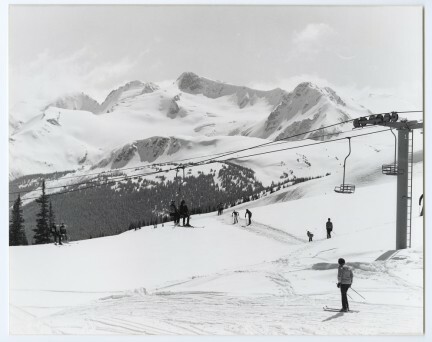 Once at the familiar base of Roundhouse Lodge and the Peak 2 Peak Gondola, a 10- to 20-minute downhill hike is required to reach the Peak Express Chair, an open chair lift whisking dangling feet over shear cliff faces and pockets of snow, even in the height of summer. Depending on the weather, come prepared with a jacket, as wind temperatures tend to dip at the high elevation. 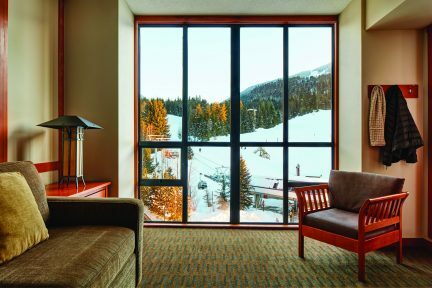 With the Cloudraker, breathtaking views that were once known only to experienced skiers, snowboarders, alpine climbers, and extreme mountain bikers are now available for anyone. That is, anyone willing to make the journey upwards. Like this story? Read more from our Travel section. Ski on you crazy diamond.